Editor's Note: In celebration of Women's History Month this March, the ICAA has invited several member practitioners to write about leading women in architecture and the related fields who have influenced and inspired the design world in a significant way. The first installment of this series was written by Colette Arredondo, a licensed architect in New York City who received a Bachelor of Architecture from the University of Notre Dame and worked for Allan Greenberg Architect, LLC for more than 15 years. Huxtable’s formal training was as an architectural historian, and she began her career as a curatorial assistant at MoMA (1946-50). 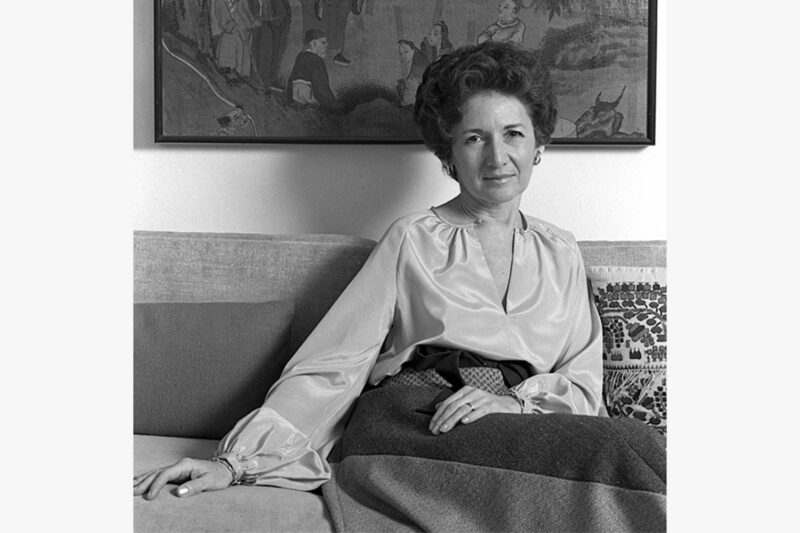 Later, she became a contributing editor to Progressive Architecture and Art in America (1950-63), and then became The New York Times’ first full-time architecture critic (1963-82) – a position that was created for her. While she described herself as a self-taught architecture critic, Huxtable’s writing created a market for architectural criticism and made her indispensable to the field. The Pulitzer Prize acknowledged her contributions in 1970, creating a category for criticism and awarding her the first prize. Bold as her opinions could be, Huxtable was equally a champion for architecture. She strove to preserve masterworks and was a driving force behind the creation of the Landmarks Preservation Commission for New York City in 1965. She understood that architecture – no matter its kind – is a product of cultural values. 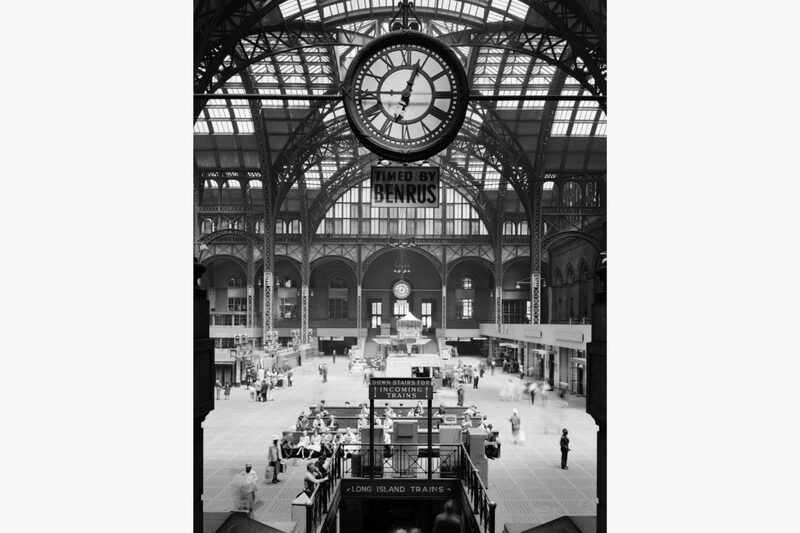 In a piece on the destruction of Penn Station she famously wrote, “It is the shame of New York, of its financial and cultural communities, its politicians, philanthropists and planners, and of the public as well, that no serious effort was made… Any city gets what it admires, will pay for, and, ultimately, deserves... And we will probably be judged not by the monuments we build but by those we have destroyed." 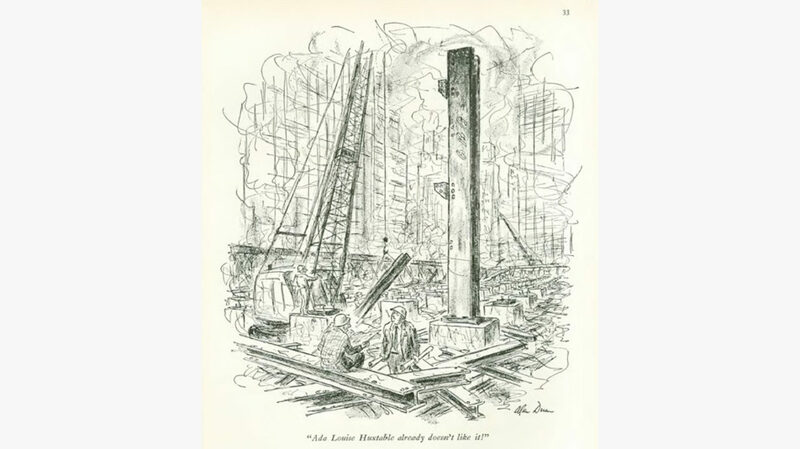 In many ways Ada Louise Huxtable was the architectural conscience of New York. It was the city she was born in, lived in, and the city she was most fascinated by. Her legacy is a lasting one.